The Bucknell University Small Business Development Center (SBDC) helps entrepreneurs in the region and at the university think creatively and plan strategically, to develop prototypes of their business concepts and ideas, and to launch and grow successful businesses. This blog showcases their efforts and celebrates their successes. 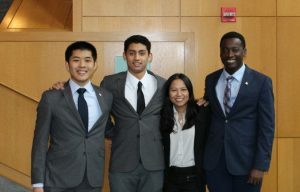 We hope these stories and information will inspire you and help to foster the entrepreneurial spirit at Bucknell and beyond! 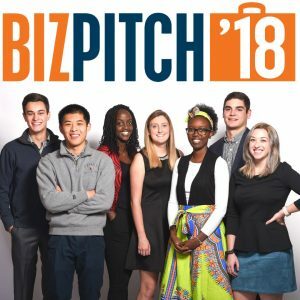 The Bucknell SBDC will host the BizPitch 2018 finals on Tuesday, Nov. 13, at 5:30 p.m.
Bucknell Consulting Group – Looking to Partner With You! Comments Off on Bucknell Consulting Group – Looking to Partner With You! 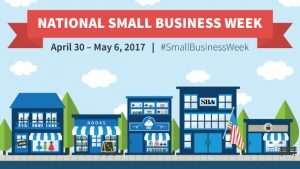 National Small Business Week events with the SBDC highlight the impact of high achieving entrepreneurs and small business owners who are driving big innovations to the market. 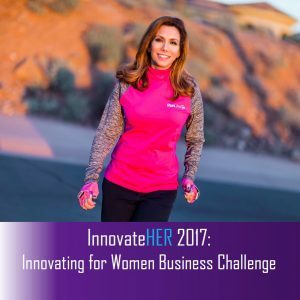 InnovateHER Business Challenge 2017 is designed to unearth innovative products and services that improve the lives of women and families; and offers a national grand prize of $40,000! StartupLewisburg, Bucknell University’s home for innovators, has entered a partnership that connects local entrepreneurs with one of the largest incubator networks in the country. In 2016 so far, Bucknell’s SBDC has assisted 25 entrepreneurs to start their own small business: Support them by shopping on Small Business Saturday! Visit our website or email us at sbdc@bucknell.edu.